Continuing Emerson's legacy of top shelf tactical folding knives with its efficient design and sleek appearance is the Reliant SF. 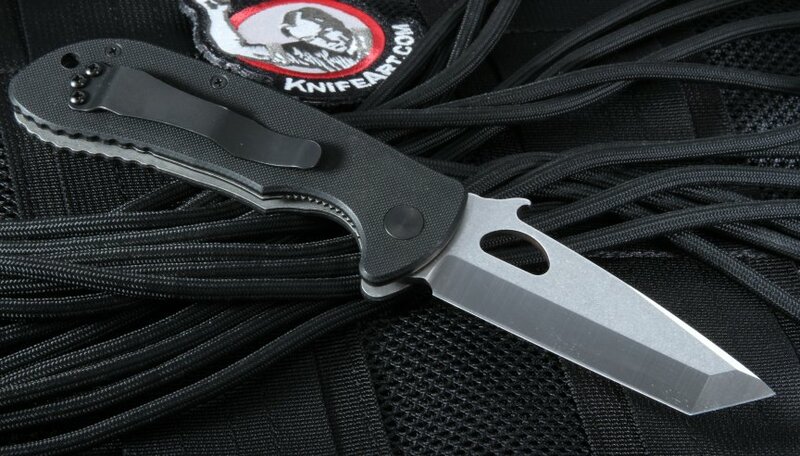 A member of Emerson's Prestige line, the Reliant SF is a dependable piece of hardware built from the best quality materials possible for its design. 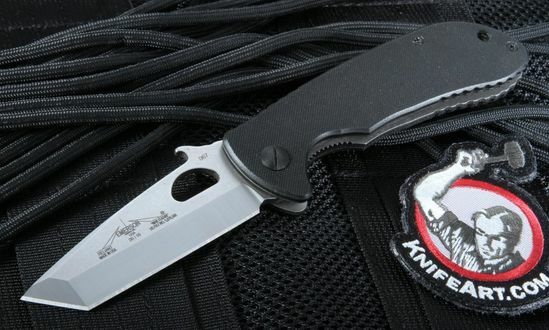 Whether you plan to use your Reliant SF for tactical and hobby purposes or you're simply a collector who appreciates a well-designed knife, the Reliant SF has what you're looking for and more. The 3.375" stainless 154CM steel blade is heat-treated to an RC of 57-59 and molded in the Tanto style for penetration purposes. This design allows the blade to retain its integrity through repeated use, so you know your Reliant SF won't let you down when you need it to perform. 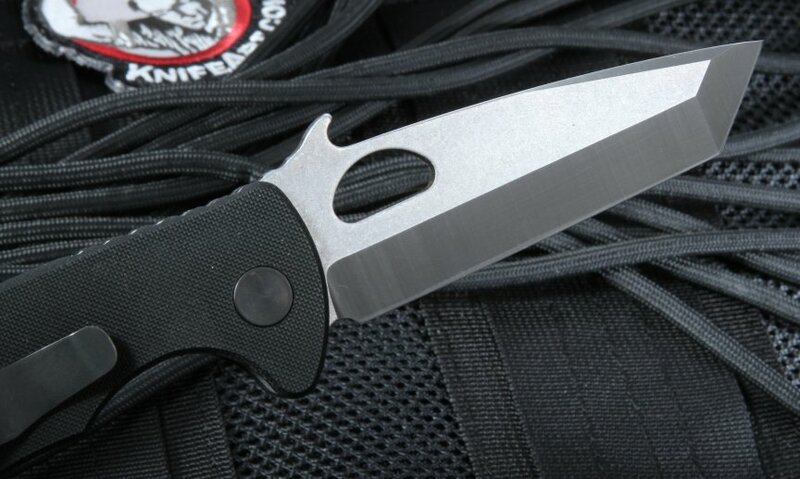 At the base of the blade is Emerson's signature wave feature, which allows for quick deployment of the blade in situations where every millisecond counts. 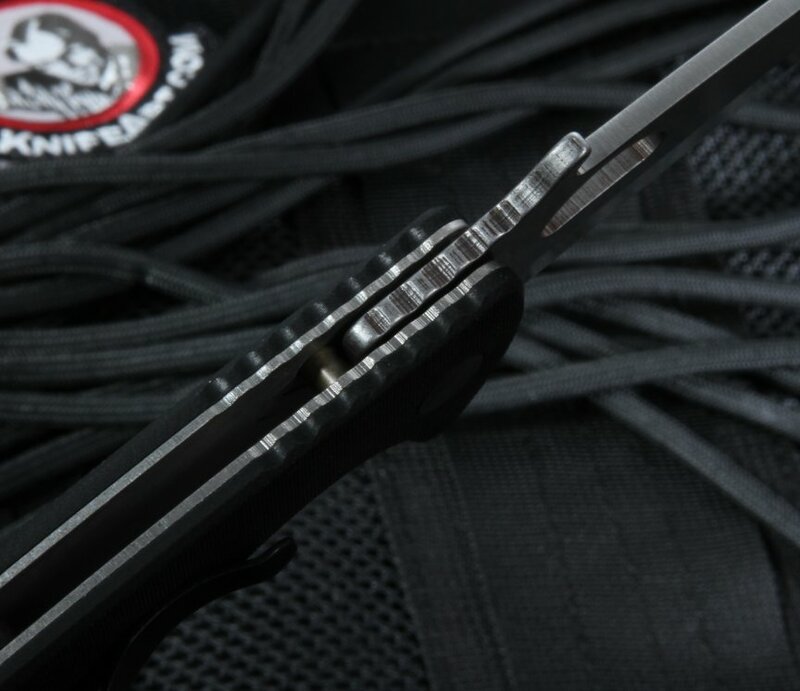 The G-10 handle is both durable and easy to grip onto, and the entire knife is held together by a sturdy titanium frame. Measuring in at 4.5" folded and 4.6 oz., the Emerson Knives Reliant SF - satin finish is the ideal size for a tactical knife. Equipped with a tip-up pocket clip and a lanyard hole as carry options, your Reliant SF will never be out of reach when you need it most. And with the unique wave feature giving you a tactical edge, the Reliant SF is a dependable knife that is sure not to let you down. Whether you're an enthusiast, a military or police personnel, or you're simply looking for a quality everyday carry, the Reliant SF is sure to get the job done. 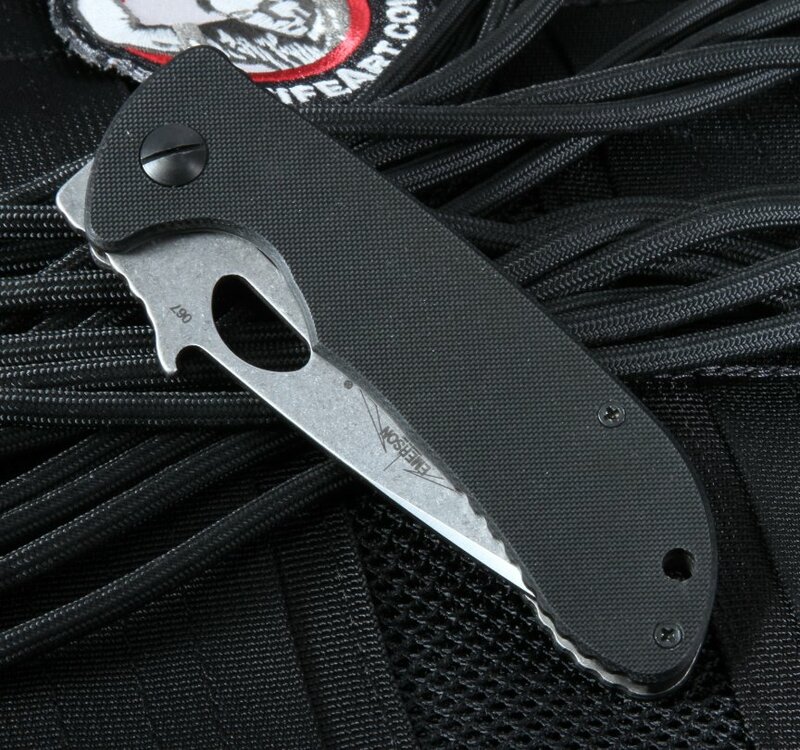 The Emerson Reliant SF tactical folding knife combines all of the quality and features of the Emerson Prestige Line of knives into a size that’s big enough to do most jobs and small enough to keep handy so it’s there when you need it. 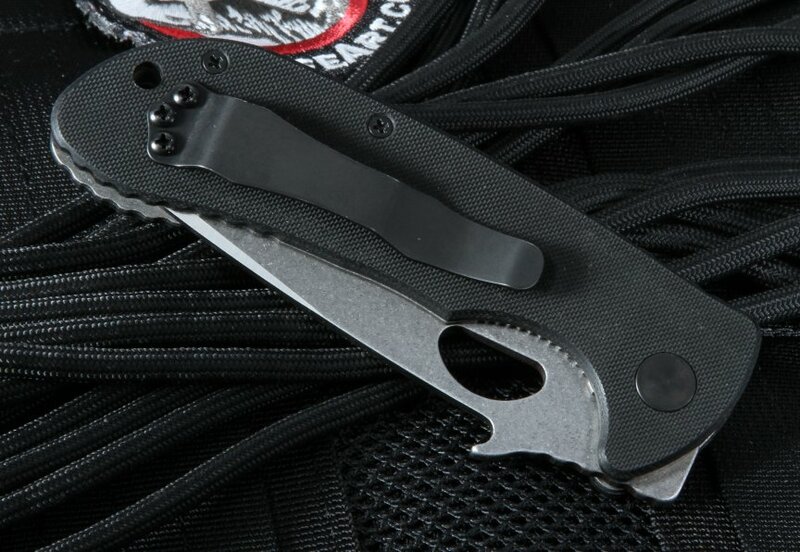 The Emerson Reliant SF is made with the same quality materials you expect in the Emerson Prestige Line, including the 154CM stainless steel that has been stone washed for a unique appearance and the titanium liners, all wrapped in the textured black G-10 handle that provides a secure grip. You’ll also get the patented Emerson wave feature, for instantaneous deployment of the blade, a hole in the blade for easier opening and the filed thumb rest on the liners and blade spine for more feel.